Super drawings Gilles. I am teaching a group of older people drawing and painting at a charity and we took the theme of animals, birds etc and were drawing owls last week. 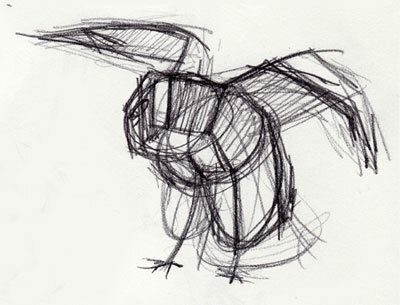 So stumbled across your drawings looking for owl images. 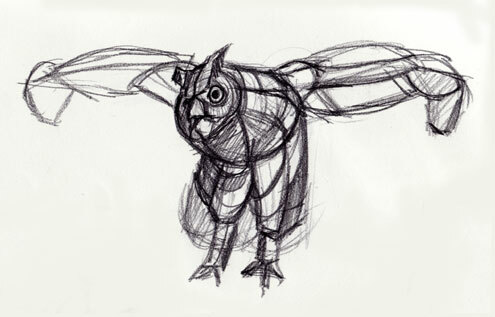 I will show the class your drawings as I’m always going on about form and structure – an owl is fairly difficult to pin down with all those feathers too.